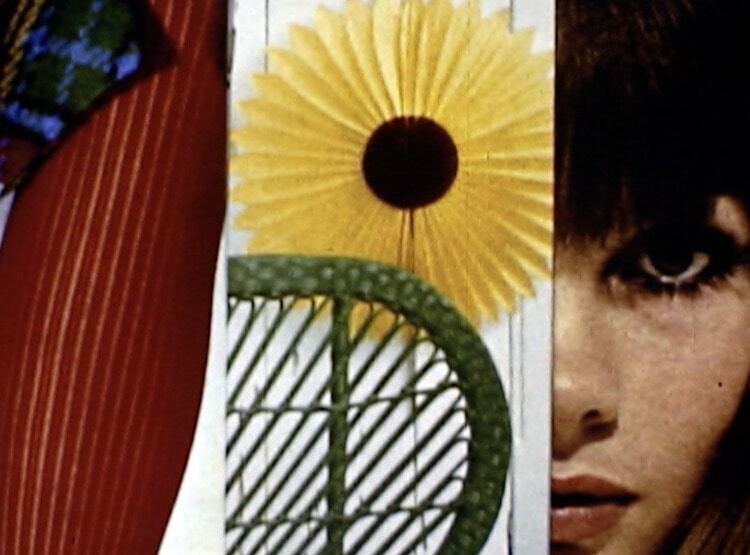 Chicago Film Archives presents “Creative Broadcast: Communication, Commercials and Advertising,” a screening that highlights the work of a few innovative firms and designers. Chicago has been an hub for innovation in American advertising since the late 19th century. This screening and discussion highlights the artistry of Chicago-based advertising, featuring films by agencies including Leo Burnett and Goldsholl Design and Associates. Films include Magazine Publishers Association “First Impression” (1964); Blue Cross Blue Shield “We Need Each Other” (1971); and various commercials for United Airlines, Schlitz Malt Liquor, Pabst, Sears, and American Republic Insurance. The program is moderated by Michael Golec, Associate Professor of Art and Design History at the School of the Art Institute of Chicago, and is presented in conjunction with the exhibition Modern by Design: Chicago Streamlines America at the Chicago History Museum.